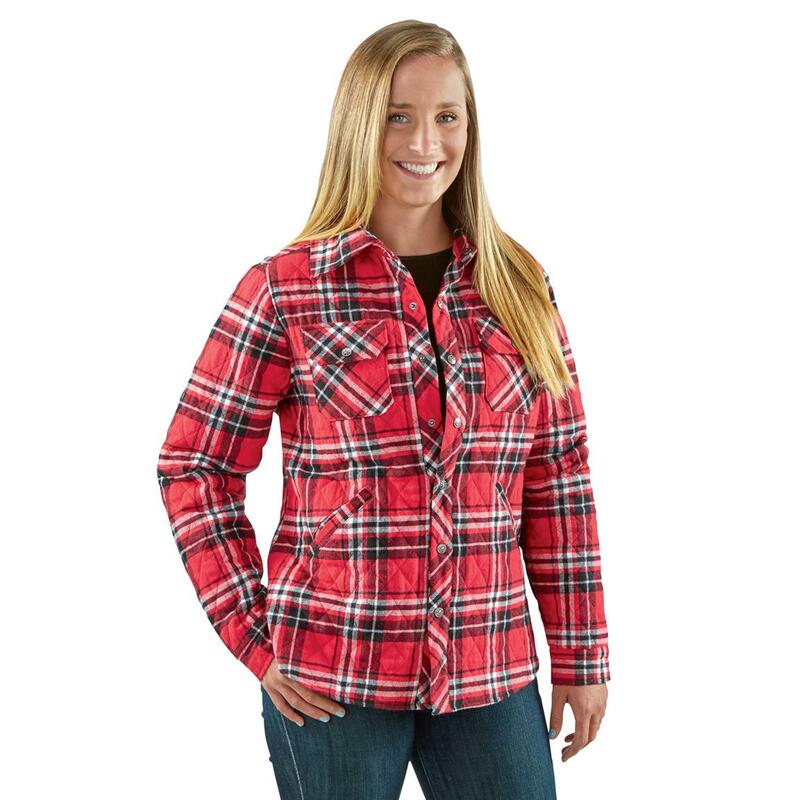 The ultimate layer to keep warm during chores or casual weekends. 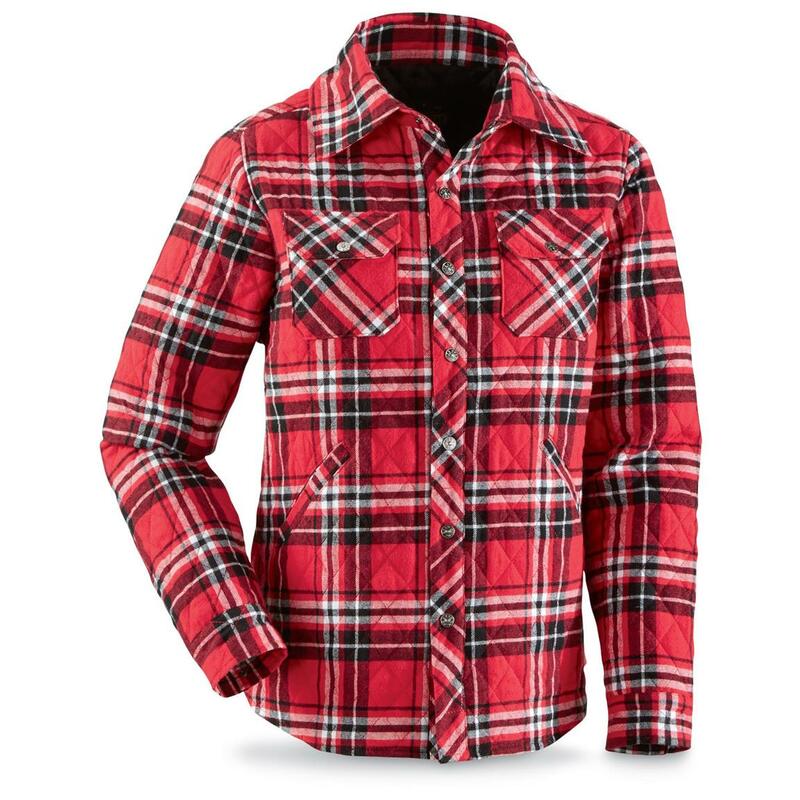 Get a look made for crisp fall days with this Guide Gear® Women's Quilt-lined Shirt. 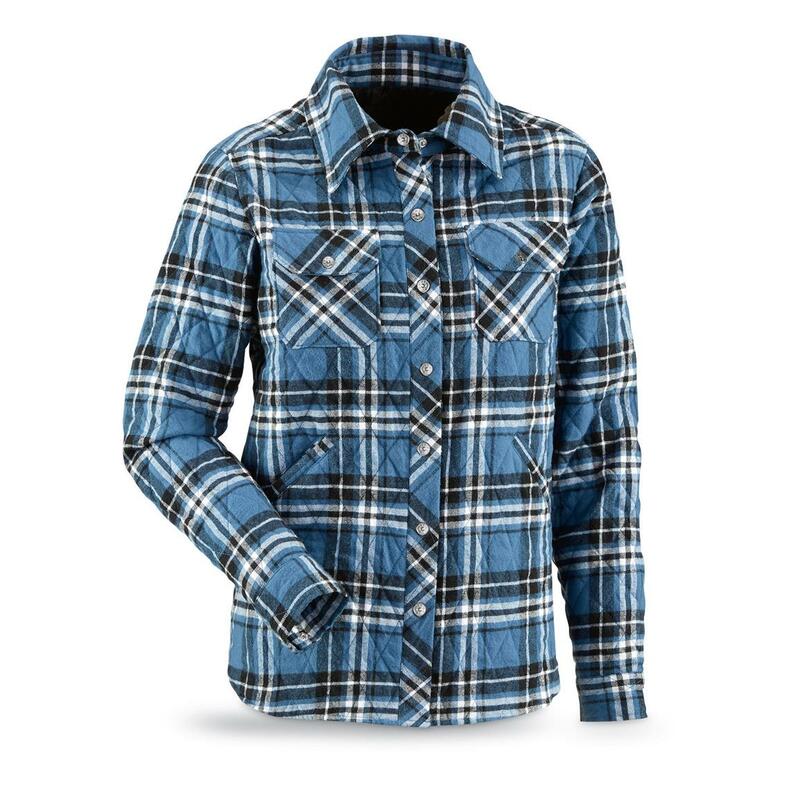 The quilted lining gives the Shirt some extra thickness to help keep you warm. Plus, it's smooth, so it feels comfortable and easily layers over your favorite t-shirt. Perfect for chilly October mornings out mending the fence or heading to the orchard for apples. A Shirt to help keep you warm? Yes, please! Order yours today.